The Platform has slowly been transforming the area right across the street from the Culver City metro stop. That's good news for me since I'm metro-line accessible, living in Santa Monica. I love popping off public transportation to see great food and wine within steps from me. 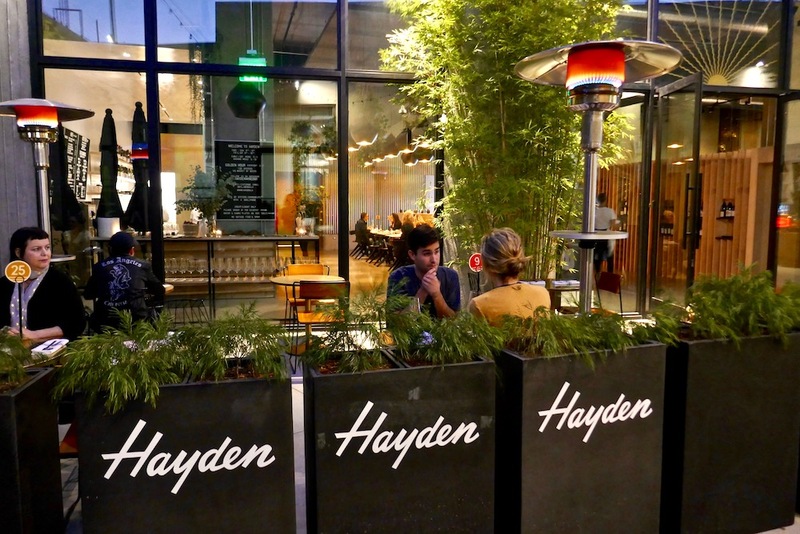 There's already the popular Cannibal Restaurant, and now you can add Hayden Cafe to the restaurants taking up residence at the Platform in Culver City. 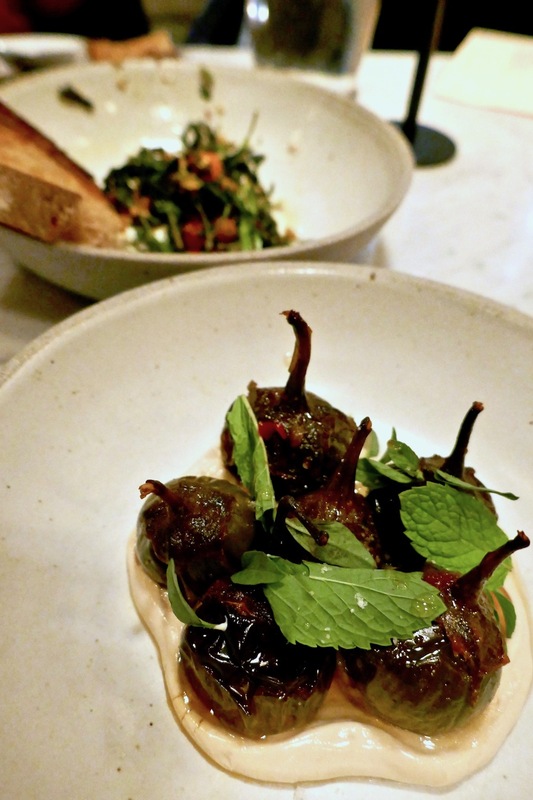 Hayden is one of those beautiful new all-day restaurants that seem to be popping up all over Los Angeles like Lunetta and Lunetta All Day. They're open 9am to 9pm (10pm on Friday and Saturday). You order at the counter and then the food is brought to you. The wait staff will often check up on you and even ask if you want to order additional food and drinks from the table. The atmosphere at Hayden is that perfect LA casual chic. There's super high ceilings, perfect to drop the requisite metal teardrop lights and hanging plants a la The Rose in Venice. You'll find a long marble counter where you order. And you can choose to sit outdoors and watch the metro go by, surrounded by leafy green shrubs, or grab an indoor table, facing the counter or well-stocked fridge of wines and picnic accoutrement. The menu runs the gamut from waffles and cashew granola in the morning to raw bar delights and artisanal toasts by day. There's seasonal salads and sandwiches with gluten free and veggie options. On the bigger snack section of the menu, you can try pretty and unique Thai eggplant, resting on whipped tofu with chili and lime. This eggplant has a different texture than the eggplant you're used to eating, and for me, that's a good thing. Stracciatella and spigarello, besides being a tongue twister, is a beautiful plate of burrata-like cheese with the most delightful mixed green salad, providing the right acid to balance the cheese. Tamari roasted jidori chicken is a Greek flavored dish with fennel, spicy radish and feta, draped over chewy freekeh. Given the amount of chicken provided, it's a steal at $19. The braised Colorado lamb is fork-tender, swimming in a lime bean pistou. At $22, it's well priced and super satisfying. Hayden offers a nice selection of wines by the glass to match your food or mood. They'll often let you sample before committing, which I always find hugely helpful. You can also choose from their more extensive bottle list that heavily features CA, France, and Italy. The atmosphere at Hayden is casual, warm and friendly. You may talk to your neighboring table about what they're eating, and you'll definitely want to talk to your server about wine recommendations. It's a fun spot to meet up with friends for a laid back meal. 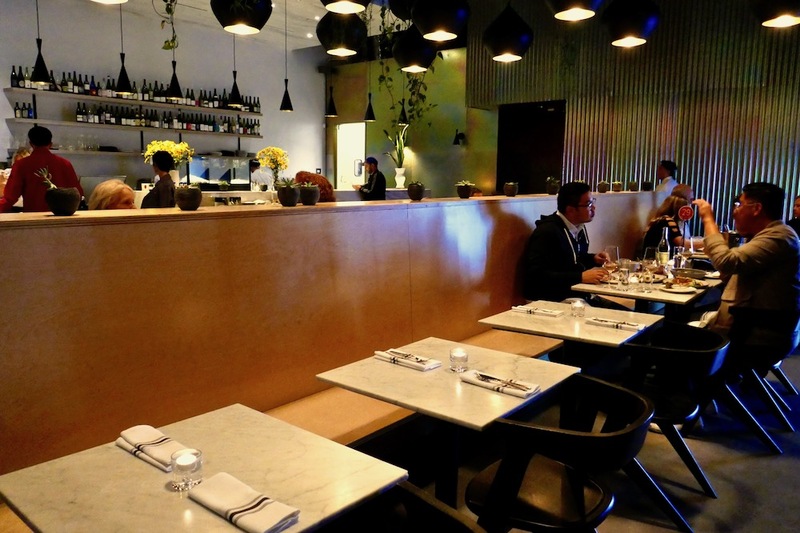 Looking for Other Culver City Restaurants?